Looking for more information? Read our blog! Want the perfect injection of garage door content every month! Follow our blog to be kept informed of special deals, news and important releases. Scroll here! 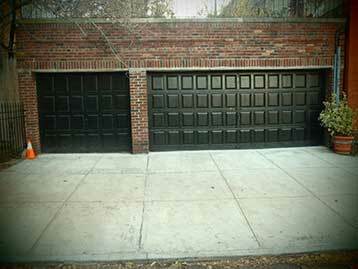 There are so many garage door types, brands, makes and models out there! Let us help you choose the best door for your needs and budget. Click here to read more about your options! 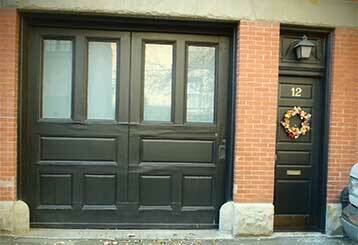 There are so many ways your garage door can be of help even when it comes to – yes – Valentine's Day! Curious? Read all about it in our latest post! Check out this post to learn about the top 5 ways to protect your garage door from everyday use, wear, the weather, and much more! Click here! 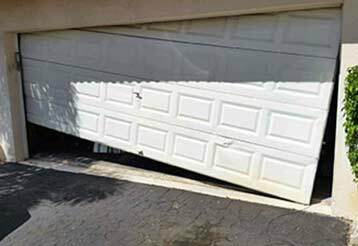 There are many garage door malfunctions we've come across over the years, but some were worse than others! Take a look here to learn more. 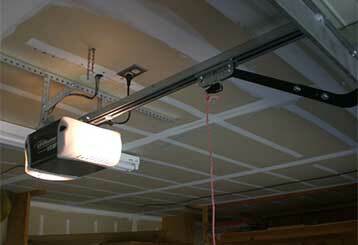 Having a garage door opener is great! The door opens and closes with just a click of a button. However - it can malfunction. Read about common troubleshooting steps you can take! 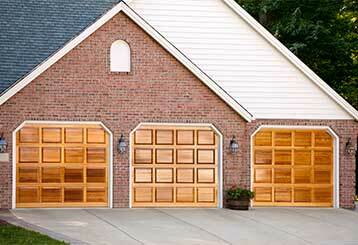 Your garage door makes all kind of noises, but some could mean there's something wrong with the system. Click here to learn more about it! 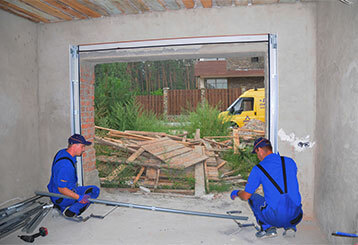 Garage door maintenance can be a simple procedure if you know what you are doing. 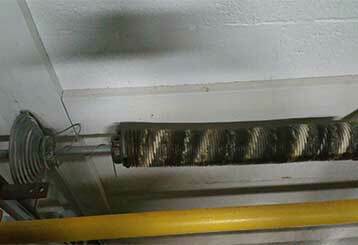 Here we take a look at 3 easy steps to lubricate specific parts in the system. 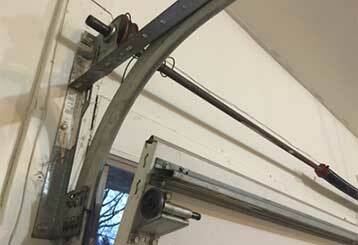 When your garage door is in need of repairs, don't take the risk of doing anything yourself. Read all about the risks, and learn why it is important to call a professional when it comes to repairs. 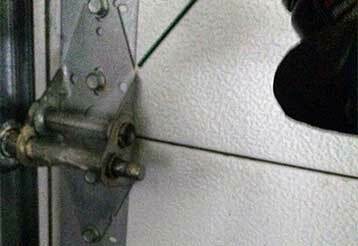 Knowing about garage door springs, how they work, how to recognize when they malfunction, and what to do about it is all very important. Click here to read more!